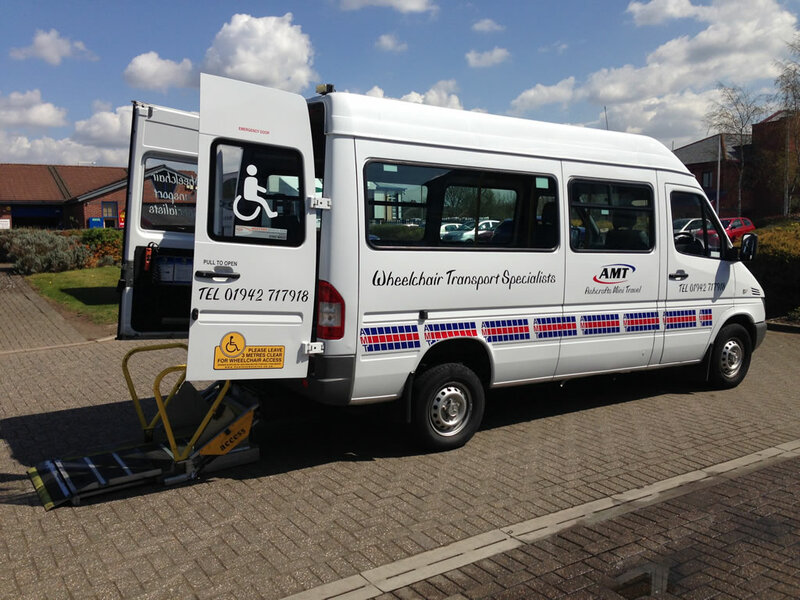 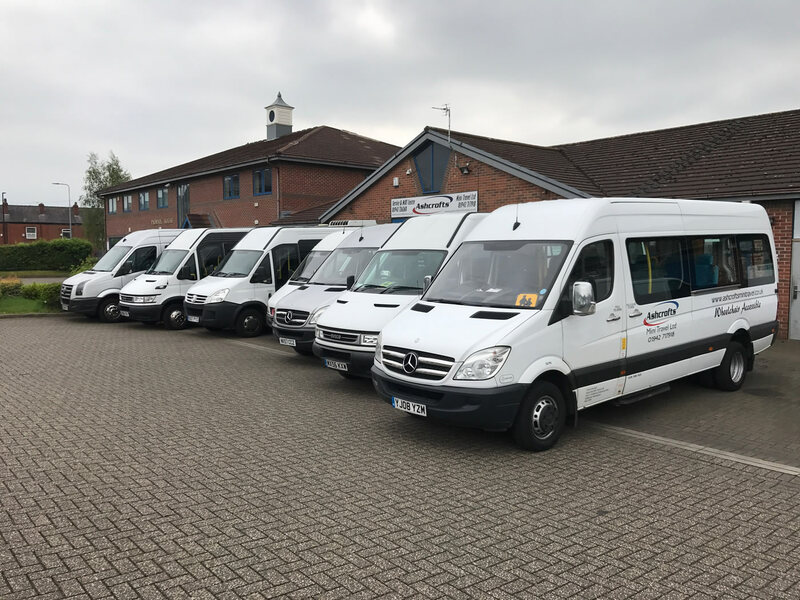 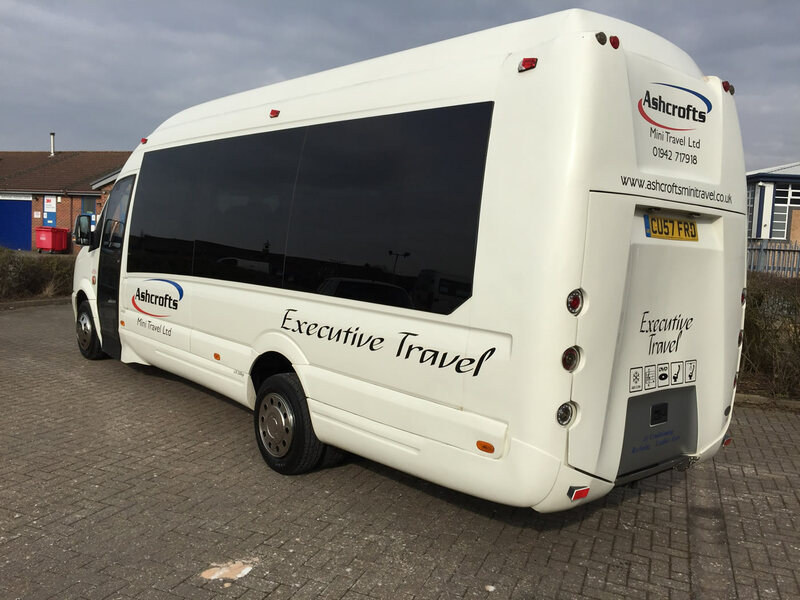 Coaches, Airport Taxis and Minibuses for All Occasions. 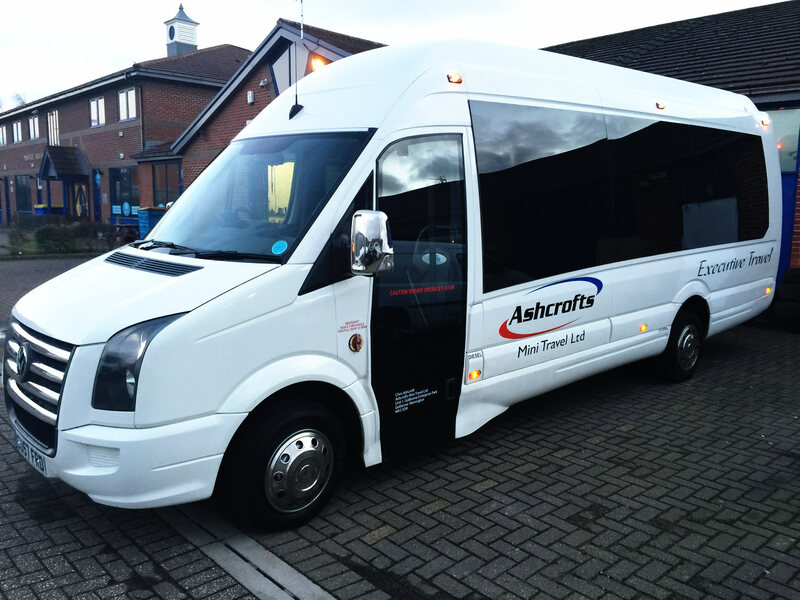 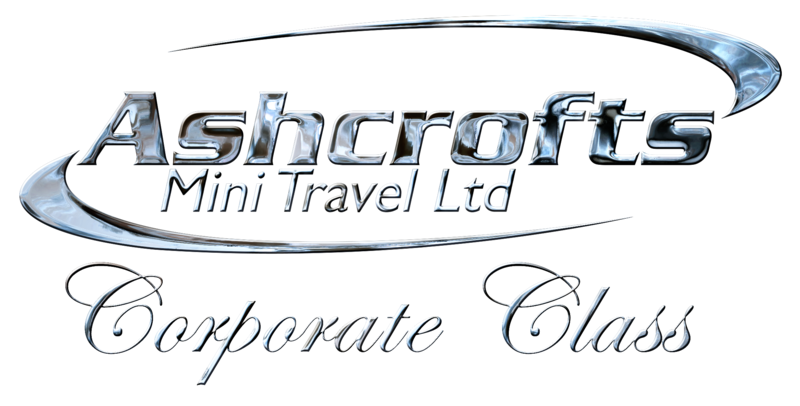 Ashcrofts Mini travel was established in 2006 and has continued to grow over the last few years. 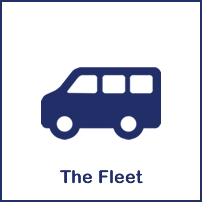 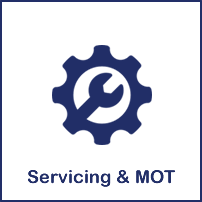 July 2017 will see the launch of our new Corporate Class service and Vehicle. 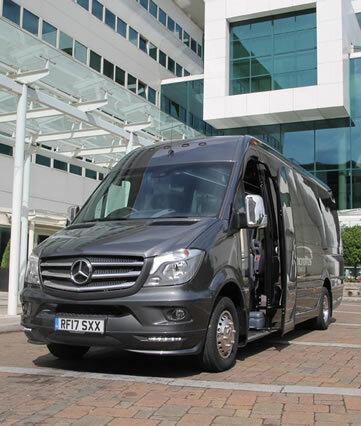 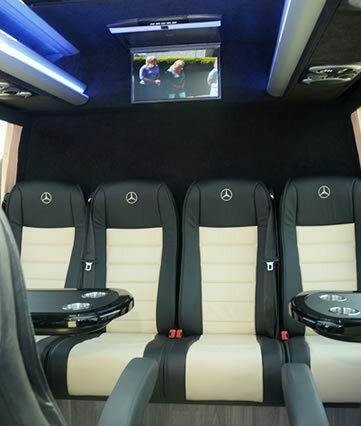 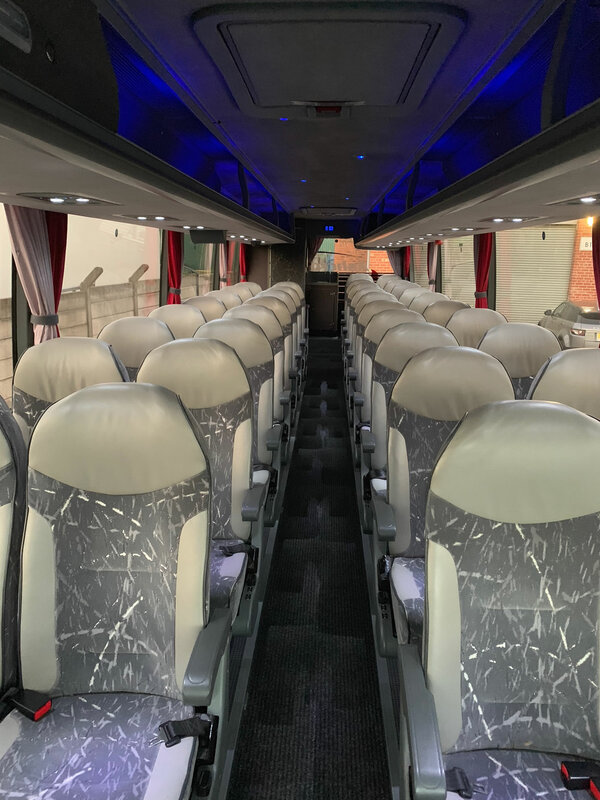 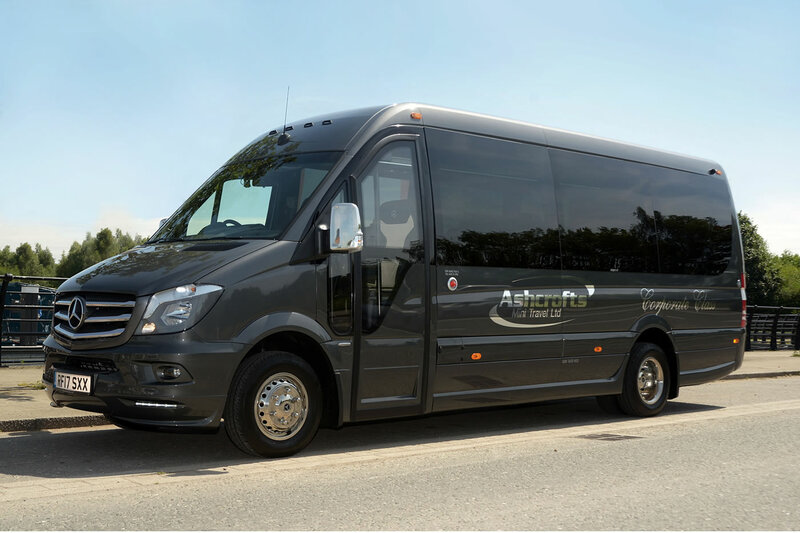 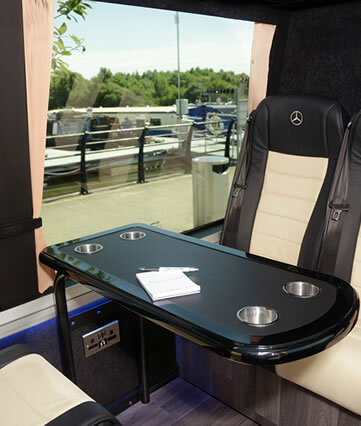 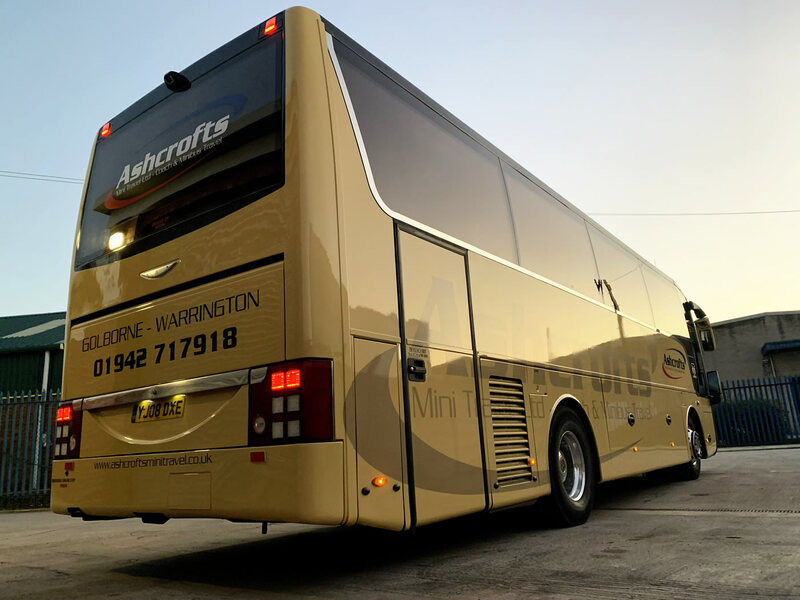 A brand new stunning Mercedes Mini Coach is currently being built for us and we will be offering a true executive service in Wigan, Leigh, Warrington and all the surrounding areas. 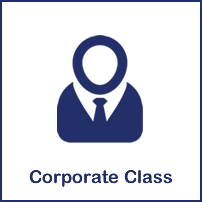 Visit our Corporate Class page for more info and actual photos will be released when we have taken delivery. 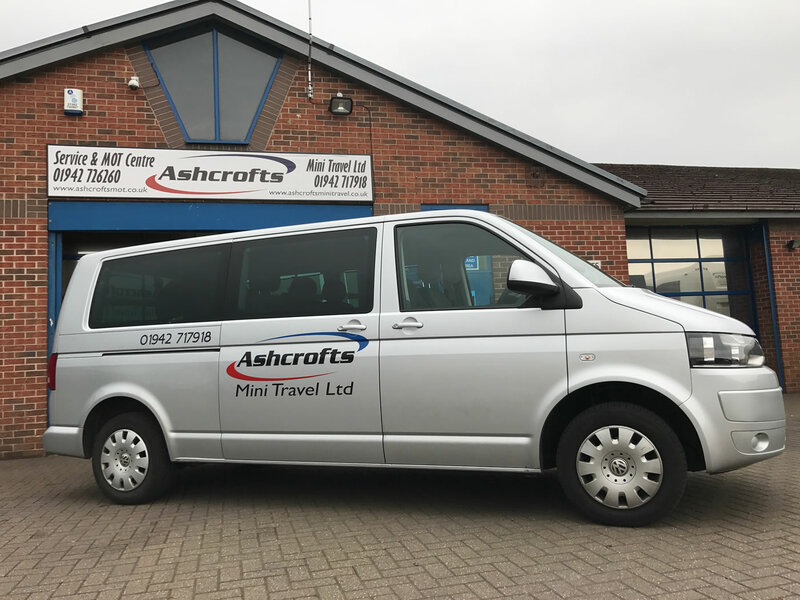 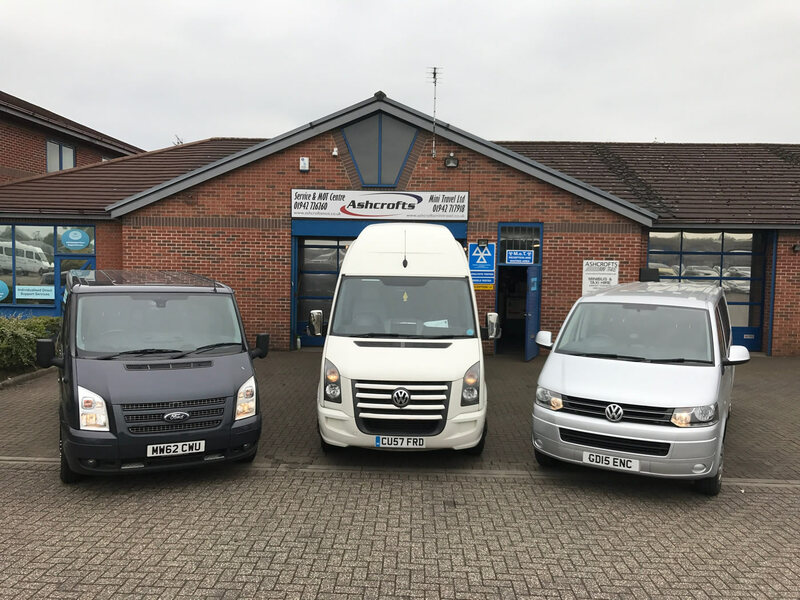 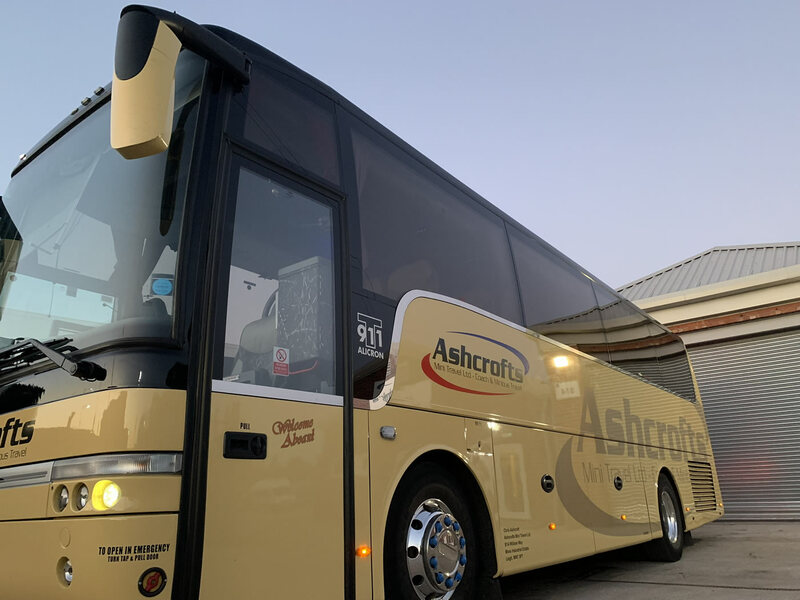 Ashcrofts Mini Travel updated their profile picture. 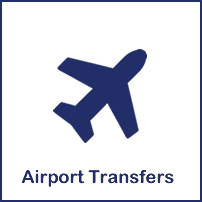 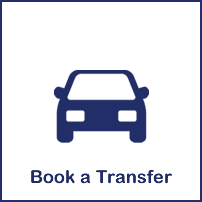 Airport transfers start from £60 return… Book early! 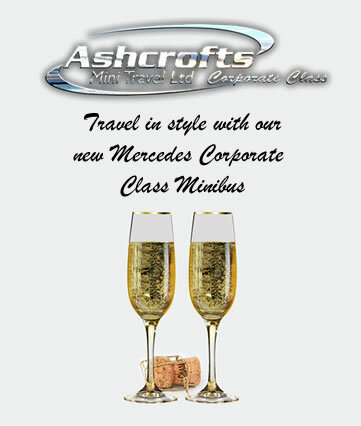 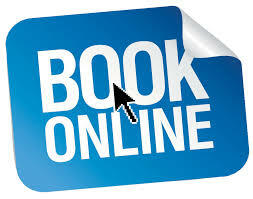 Call us on 01942 717918 with your travel requirements and try our service, you will be another satisfied customer.